The issues related to the studio/apartment of Henryk Stażewski and Edward Krasiński refer to “other spaces” of art and art history in Poland after 1945, which invalidate binary oppositions private/public, interior/exterior, history/memory. The aim of this conference is to reflect upon history, but also upon the artistic and social phenomenon of the studio, to discuss the contemporary potential of this place, and to present new research perspectives related to the work of Henryk Stażewski and Edward Krasiński. The conference languages are: Polish, English. 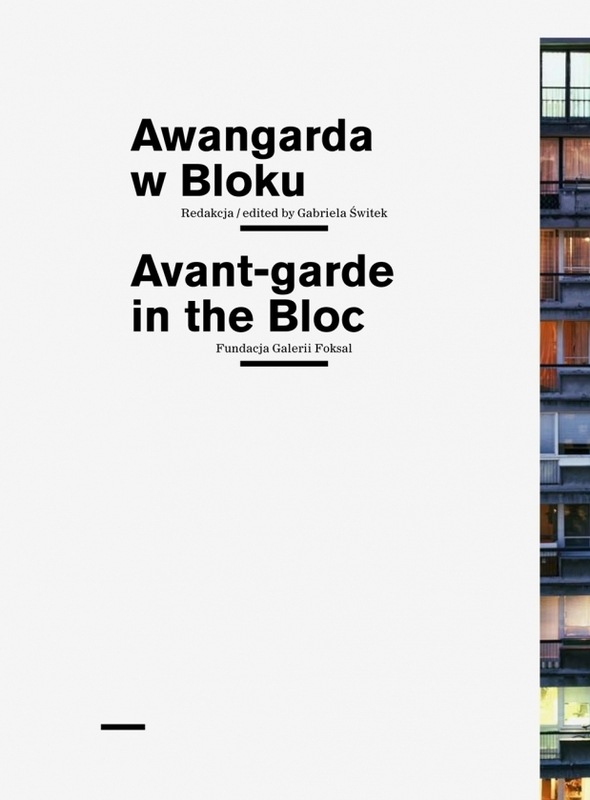 The conference Avant-garde in the Bloc is organized by the Foksal Gallery Foundation and supported by Polish Ministry of Culture and National Heritage founds, in the framework of the programme Cultural Education and Popularisation of Culture. Financial support for the extension of the studio was provided by the Mondriaan Foundation within the framework of the project Who if not we should at least try to imagine the future of all this? 7 episodes on (ex)changing Europe, the visual art component of the cultural program Thinking Forward, organized on the occasion of the Dutch presidency of the European Union, 1 July-31 December 2004.